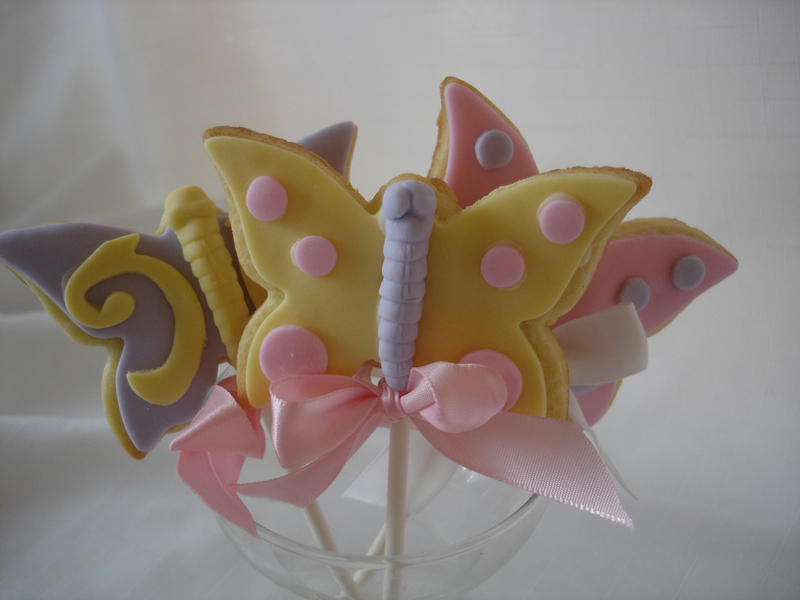 Delicate butterfly cookies are almost too beautiful to eat! 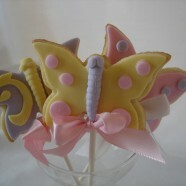 But don’t let that stop you from enjoying the light, delicious, buttery flavour of our sugar cookies. Interested in ordering a cake or custom cupcakes from Cakewalk Catering? Please be aware as this is a boutique bakery and we book up quickly we need at least 1 week’s notice for birthday cake orders and 6-12 months for wedding orders.